Dave Gray is the Editor of Med-Tech Innovation magazine. 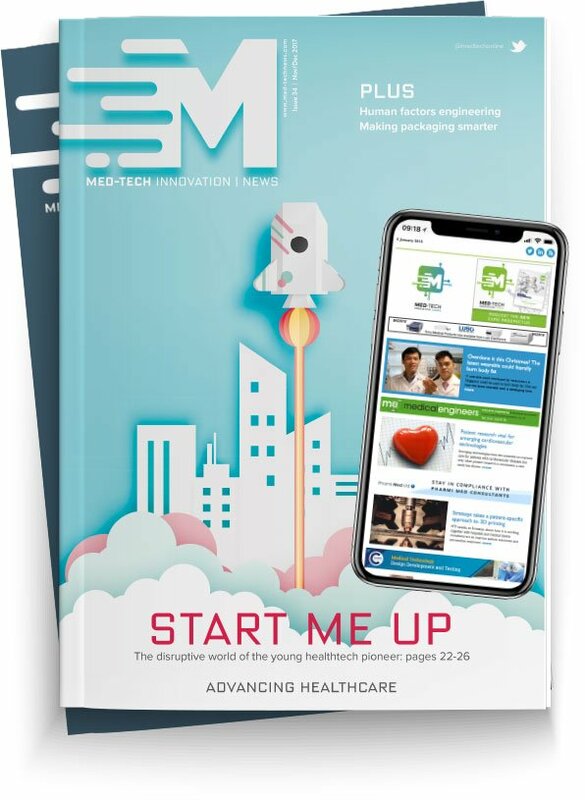 He also holds the position of Deputy Group Editor for the Rapid Life Sciences portfolio, which includes Medical Plastics News, European Pharmaceutical Manufacturer, and Digital Health Age. Dave can be reached at david.g@rapidnews.com. A design for life: Could this wellness device have major implications for healthcare? What’s so smart about medical device packaging?